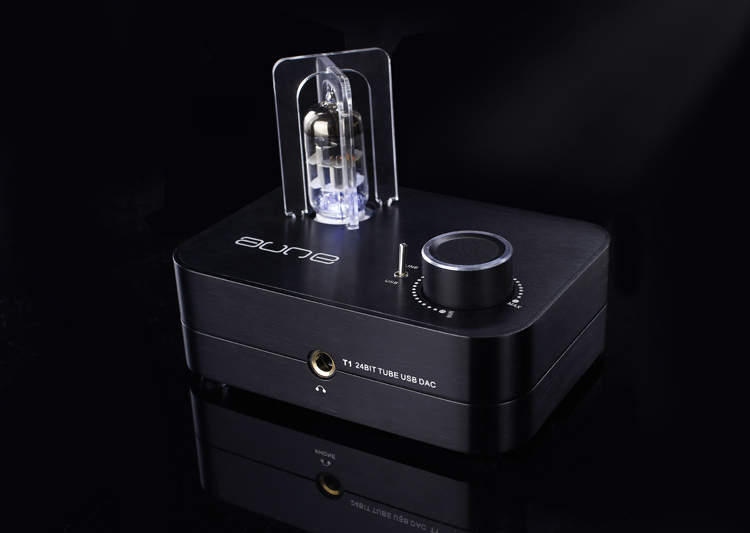 a) Tube input dynamic range, fast slew rate, open loop index and dynamic indicators is excellent, and make the sound soft , especially the performance of the human voice is extremely rich! 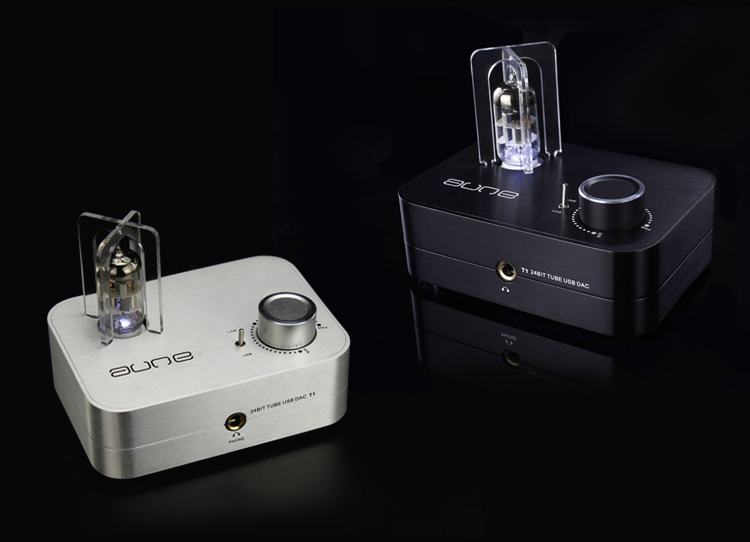 The tube's full and sweet tone has been attracted by everyone,the sound is warm and transparent. 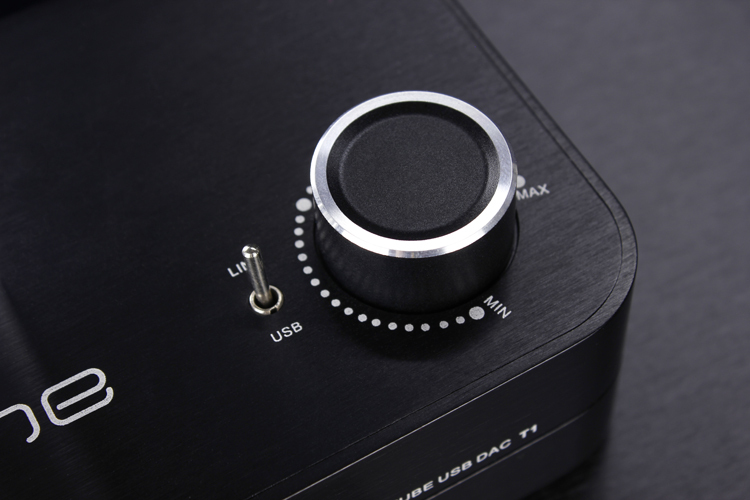 b) High quality liner power supply design; Tube buffer design; TE7022 +PCM1793 circuit design; High quality Tube USB Sound Card; High quality Tube Headphone-AMP; Support Win7, Win8, Mac, Ipad, Vista; Add the Headphone-amp output Gain adjust function. 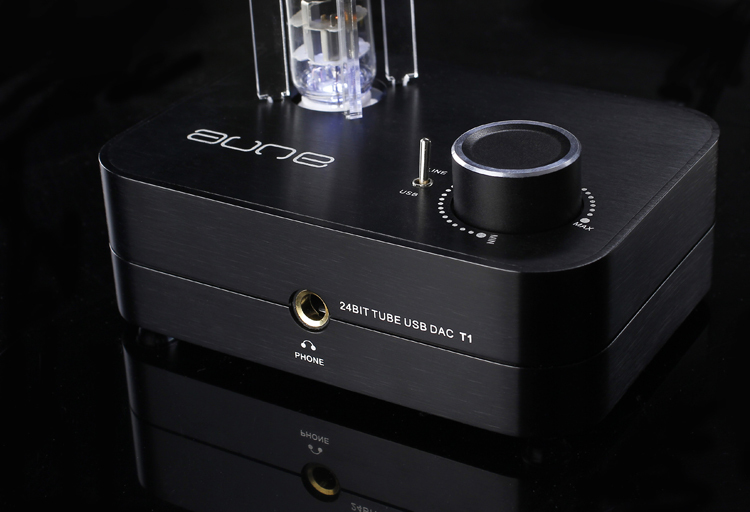 c) High quality external Tube USB DAC.24bit input , Support Win7 Win8 XPMacIpadVista system, just plug and play.High quality Tube Headphone amplifier. 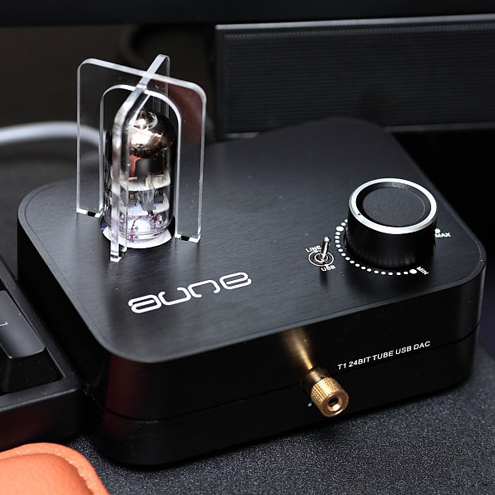 d) T1 is a high quality headphone amplifier ,through a set of analog audio or USB signal input,via separate headphone amplifier to drive your HIFI headphones , it can not only protect your ears, also let you enjoy the music . 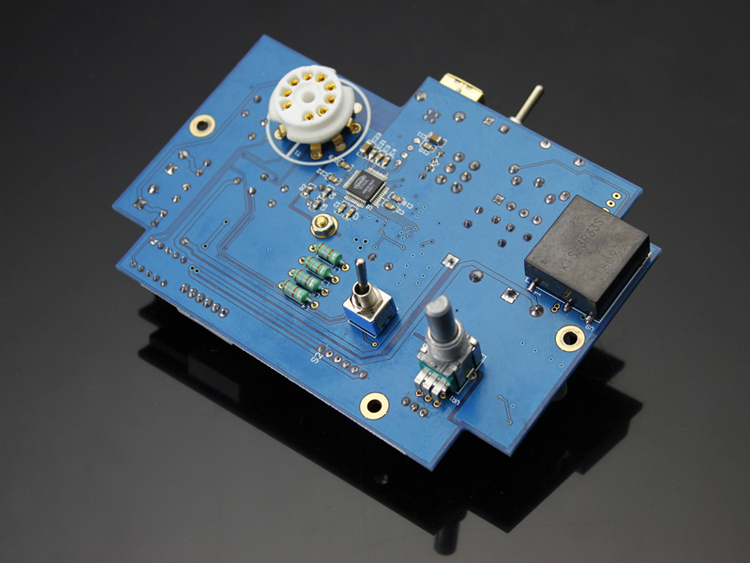 e) Fashion and delicate,easy to place.Fuselage thickness is only 3.8 cm,place on desktop save more space. 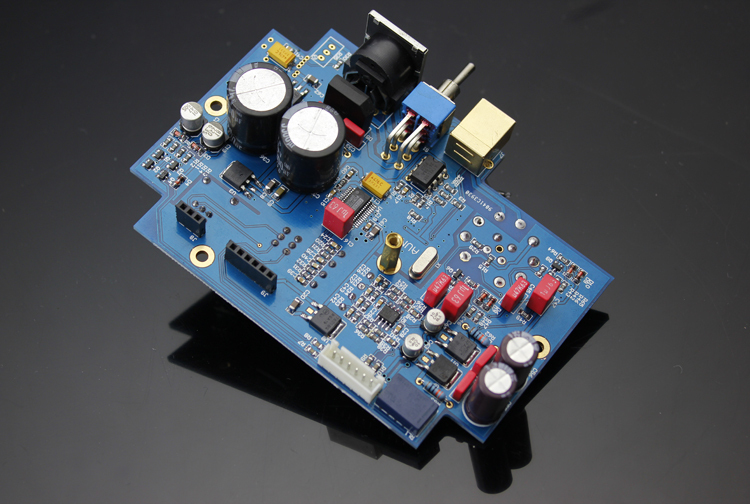 Power: 110V(±10%)/220V(±10%) (110V, 120V, 230V,240V version will take 7-14 work days to order) 220v is in stock.